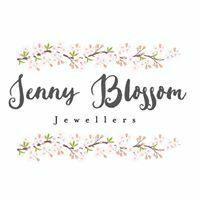 At Jenny Blossom we love it when our customers give us the opportunity to breathe new life into an existing piece. 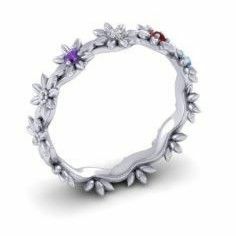 We can remodel old family heirlooms using the existing piece or use the metals and stones from a piece of tired jewellery and create something completely new and unique for you. We have a full time in house designer waiting to hear your ideas and turn them into beautiful pieces of jewellery. Here are some recent commissions where used our customers existing jewellery and used the gold or new silver to create something completely new and unique. Please get in touch if you have something you would like to remodel or have our workshop commission.